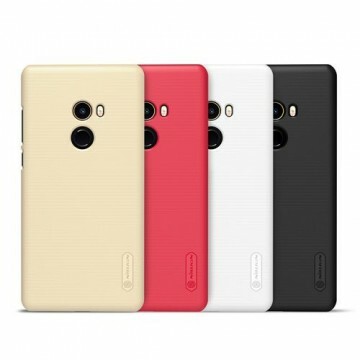 The hard cover for the Redmi Note 5A by Nillkin offers a special look and a very good grip. It is robust, stylish and above all very handy. The Nillkin Frosted Shield is known for its good quality and the fall protection. 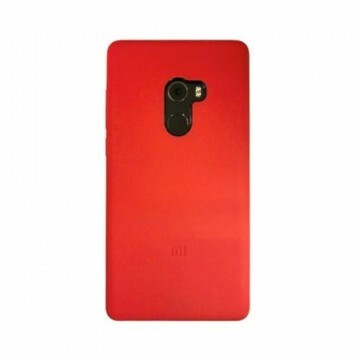 Notify me when the Xiaomi Redmi Note 5A Frosted Shield *Nillkin* drops in price.